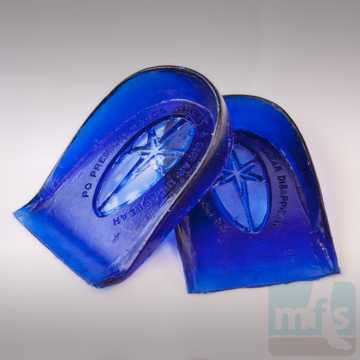 Gel Heel Spur Pads offer thick, cushioning gel and a removable inner pad to relieve pain associated with heel spurs, plantar fasciitis, and Sever's disease. By Oppo Medical. 1 pair/pkg. 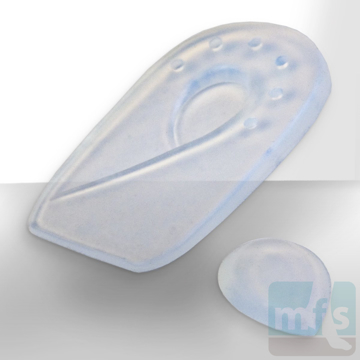 PPT Heel Cushions are foam shoe pads that relieve pain by cushioning heel strike when walking. 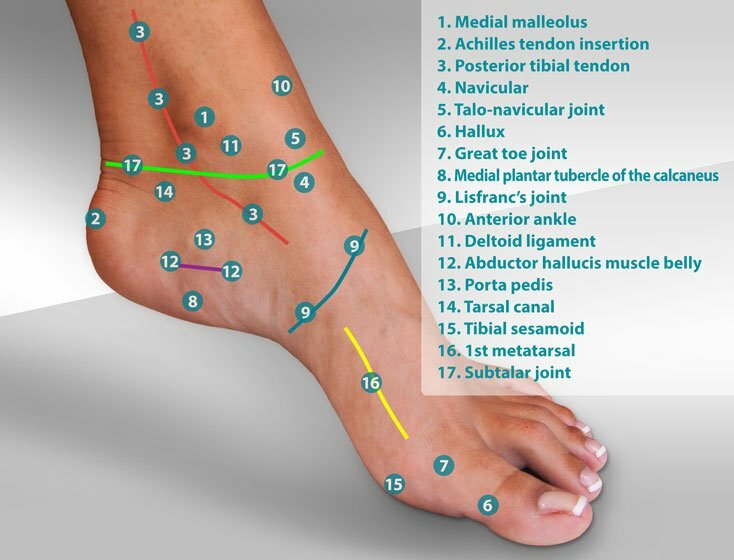 Great for heel spur syndrome and plantar fasciitis. Adhesive-backed. One size. By Myfootshop.com. 1 pair/pkg. 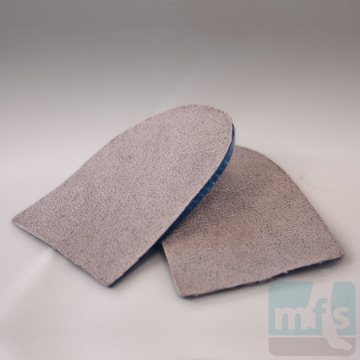 Heel Lifts for Plantar Fasciitis - Felt are durable, adhesive-backed, orthopedic shoe wedges designed to relieve pain caused by heel spurs, Sever's Disease, and Achilles tendinitis. Adhesive-backed. Universal right/left. By Myfootshop.com. One size. 1 pair/pkg. 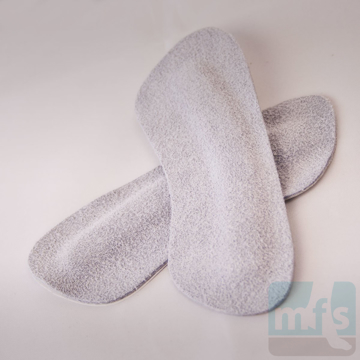 Heel Lifts for Plantar Fasciitis-Foam are our softest shoe pads, used to treat heel spur pain caused by plantar fasciitis, Achilles tendonitis, and Sever's Disease. Adhesive-backed. Easily trim to fit all shoes. One size. 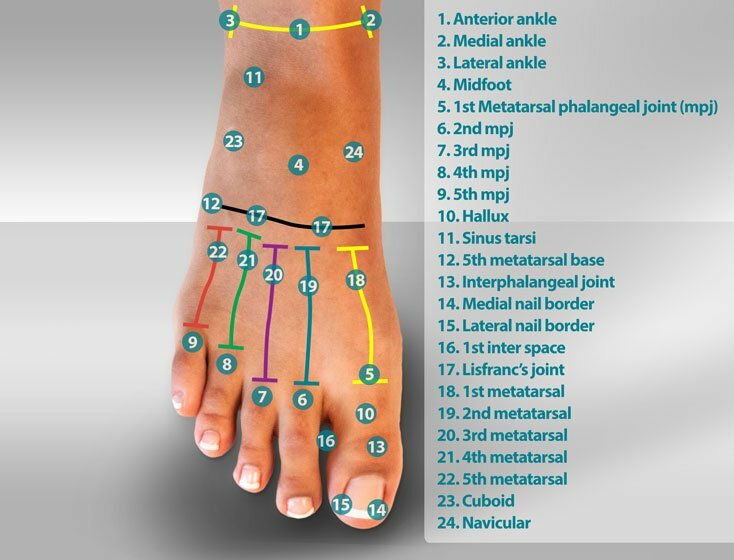 By Myfootshop.com. 1 pair/pkg. 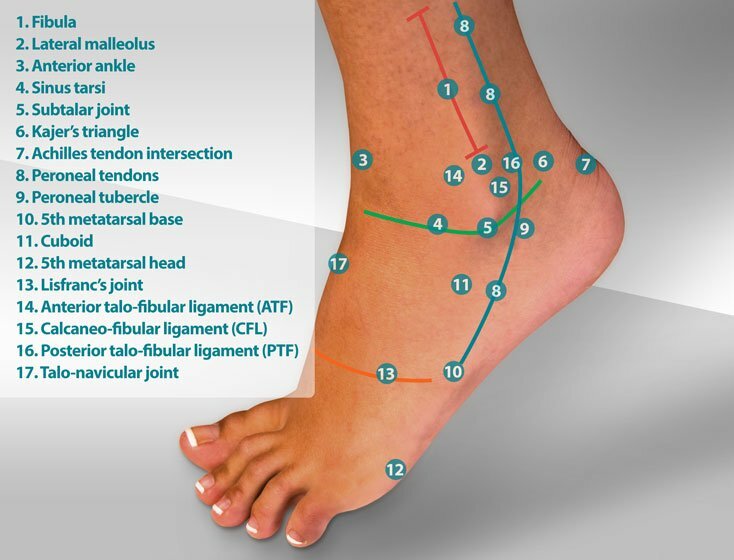 Heel Wedges - PPT are semi-firm, adhesive-backed shoe pads designed to relieve heel pain and control pronation and supination. 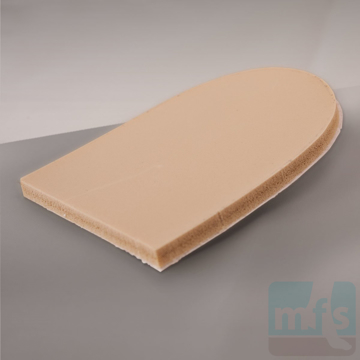 Made of PPT foam to cushion and support flat feet. By Myfootshop.com. 1 pair/pkg. 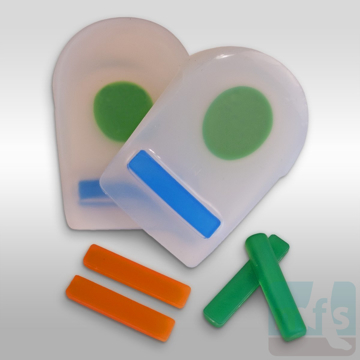 Pedag STOP Gel Heel Grips are high-performance polyurethane gel pads covered in soft, suede leather, designed to cushion heels and prevent them from slipping in loose shoes. Adhesive-backed. By PedagUSA. 1 pair/pkg.